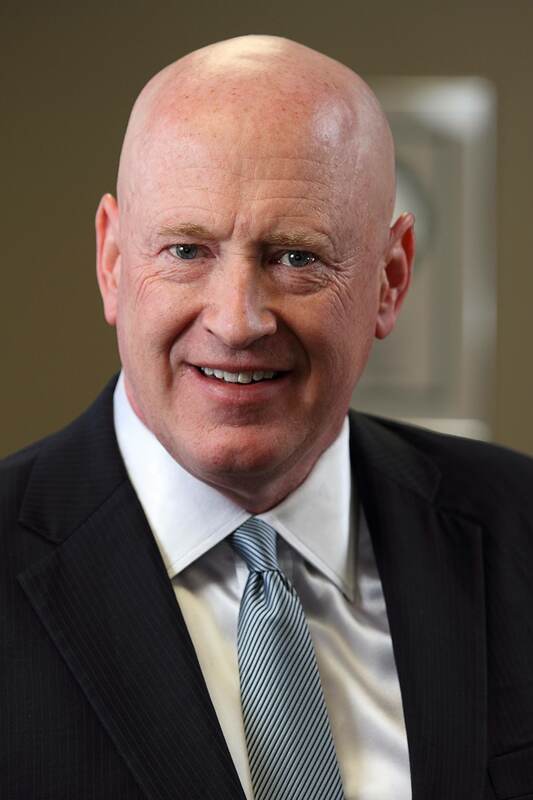 DALLAS, TX--(Marketwired - July 16, 2016) - Environmental stewardship is central to the philosophy of renowned Texas real estate developer Marcus Hiles. "Creating communities that work in harmony with nature and lessen humanity's carbon footprint is a responsibility I embrace," he notes. Hiles, who is Chairman and CEO of Western Rim Property Services, has translated his philosophy into action in over 15,000 upscale rental townhomes and apartments in the Lone Star State. One cornerstone of his eco-friendly building practices is installing appliances labeled by the U.S. Environmental Protection Agency as ENERGY STAR. Since the program's launch in 1992, Americans' ENERGY STAR usage has reduced carbon dioxide emissions by 283.2 million metric tons. With the average Texan paying $1,650 per year in electrical bills and another $400 annually for natural gas, energy efficient appliances mean utility savings of up to 50 percent. Marcus Hiles utilizes his expertise in analyzing the impact that various building features and materials have on energy loss when planning and building. He employs window placement strategies that leverage a housing development's orientation and materials -- and take into account fluctuating Texas temperatures -- to prevent heat gain in the summer and promote heat retention in the winter. Through the installation of windows with the proper solar coefficient, frames that prevent air leakage, and shading devices, the loss of a home's heated air and cooled air is minimized. This results in fewer carbon emissions and greater cost savings. In order to lessen the transfer of heat from the sun through the roof and into air ducts, Hiles harnesses the power of radiant roof panels to bounce summer heat away from the home, thus lowering cooling costs by five to ten percent. He produces further value by installing air conditioning systems that have a seasonal energy efficiency ratio (SEER) that exceeds government mandates. This results in further reductions in carbon and generates over $420,000 in energy savings for those living in Western Rim Property Services communities. Hiles' environmental commitment extends far beyond the doors of the residences he builds. His company's bold tree-planting initiatives increase the volume of a community's tree canopy to exceed pre-development levels. "Each of the 3,000 trees we planted last year sequesters over 45 pounds of carbon dioxide and pollutants while releasing oxygen," he states. At the same time, Hiles works to protect existing arboreal treasures, such as the hundreds of 100-year-old oak trees that thrive in a designed park next to one Western Rim site. Marcus Hiles views environmental responsibility as a win for both community members and the planet. "Our bold goal is to lessen carbon emissions by more than 500,000 metric tons over the next decade," he asserts. "In the process, we'll deliver energy savings to our residents and create sustainable, livable communities." A graduate of Pepperdine and Rice Universities, Marcus Hiles, Dallas real estate investor, has spent more than a decade creating properties that exemplify his vision of luxury living. He is known for his ability to select premiere tracts and build extraordinary developments that incorporate private lakes, parklands, and vineyards. Hiles is also a dedicated philanthropist who underwrites a variety of educational and environmental initiatives.